The creativity and skill of our accomplished culinary team have earned us a stellar reputation in resort dining. 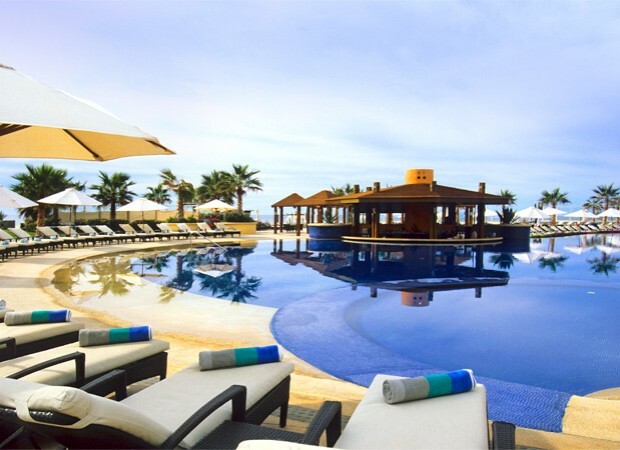 Our five Cabo San Lucas restaurants offer everything from casual poolside snacks to romantic fine dining. In-room dining is available around the clock. The fresh flavors of Baja shine forth at our newest restaurant, Península. With recipes hand-selected from across the region, our chef presents a menu of traditional Baja favorites, updated with modern cooking techniques, the freshest fish and local, organic ingredients. Whether you’re dining indoors or out, you’ll savor a tantalizing array of authentic regional cuisine in one of Cabo’s most romantic settings. Open for breakfast and dinner; dress code for dinner is resort elegant. 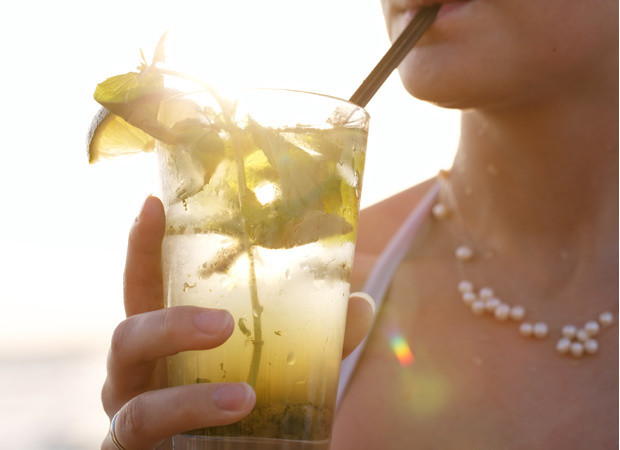 Our new Península Lounge & Beach Bar is a lively destination for day-into-evening revelry. Kick start your beach day with a tapas lunch and DJ tunes at the outdoor Beach Bar or wind down with cocktails and live music in the indoor Lounge. Enjoy delicious Mediterranean-style cuisine infused with distinctive Mexican flavors at our signature restaurant, Siempre. A popular Cabo San Lucas restaurant, Siempre offers a delicious menu of gourmet wellness-oriented spa dishes alongside hearty favorites. 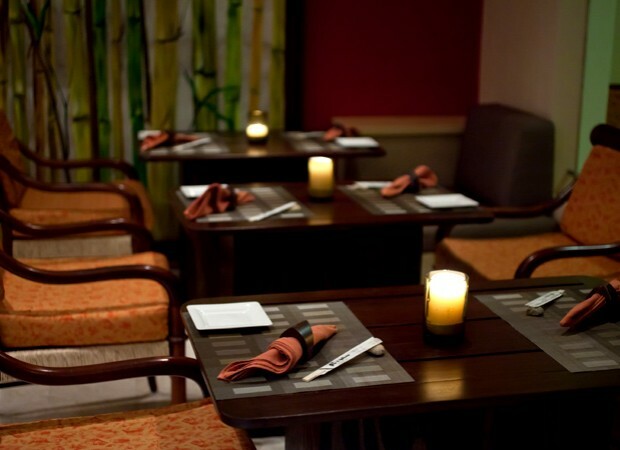 Pescados offers a casually elegant ambiance to complement its delicious sushi menu. Try the Chef's signature dishes of sashimi, maki, nigiri and sushi, all made with fresh seafood. Enjoy panoramic oceanview dining from your table at our poolside Aire Restaurant. The extensive menu at Aire Restaurant features a delicious variety of International cuisine, regional specialties, healthy snacks and refreshing cocktails. Don't worry about getting out of the pool to grab a cocktail, just swim right up to Aquabar Aire and grab one from your favorite bartender. 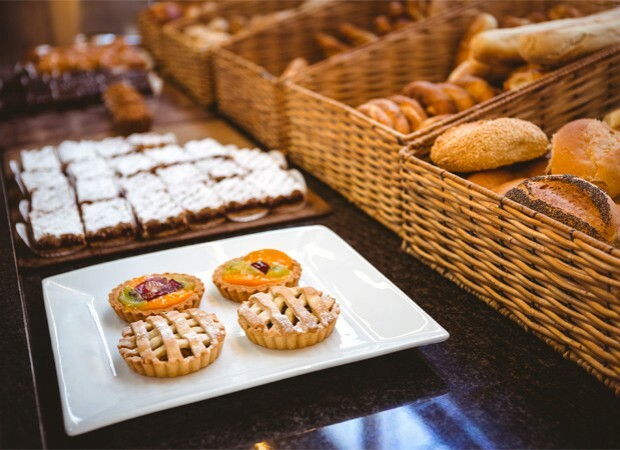 Bocados is the spot for freshly brewed coffees and teas, homemade Mexican and French pastries, delicious sandwiches, light snacks, and our pastry chef's delectable desserts. Seating is al fresco and the Internet café is indoors. 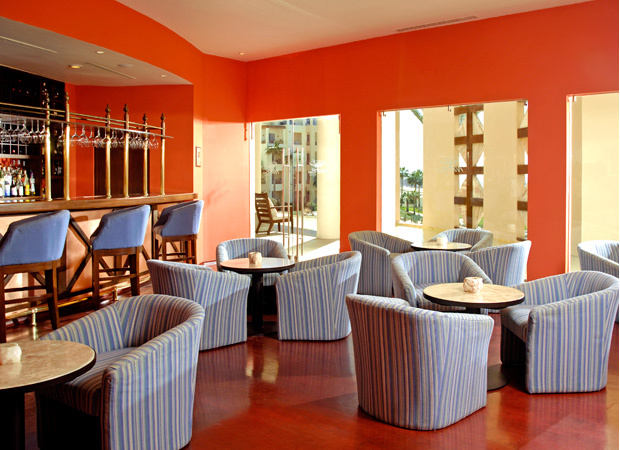 A great place to go before dinner or for a nightcap, Refresca offers traditional beverages in a relaxed setting. Cocktails, wine and spirits are on the menu. Enjoy the best events of the day at our Sports and Tapas Bar. 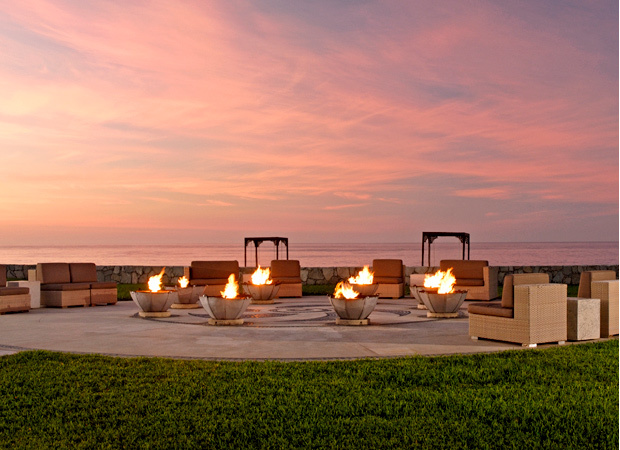 Sip a chilled martini beside the dramatic flames of the fire pit. 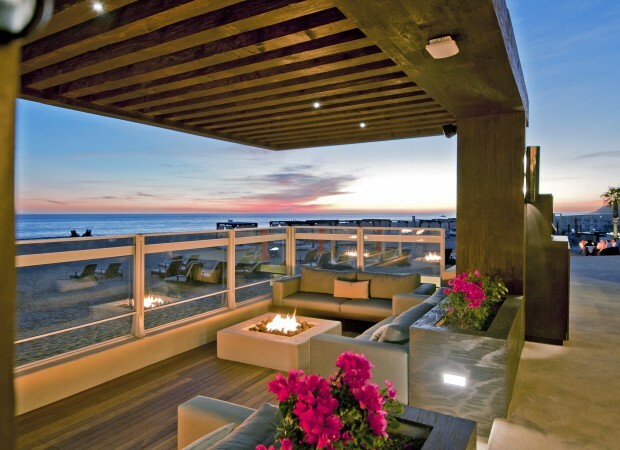 A place of drama, desire, passion and love, the Fire & Ice Pit Oceanfront Martini Bar is the perfect setting for sunsets and stargazing. Enjoy a fabulous meal at one of our other Pueblo Bonito locations in Cabo San Lucas. Located at our neighboring Quivira Golf Club, our new Jack Nicklaus Signature golf course at the tip of the Baja Peninsula, the Steakhouse at Quivira offers indoor and outdoor dining from late afternoon through evening. Complimentary transportation to and from the restaurant is provided. 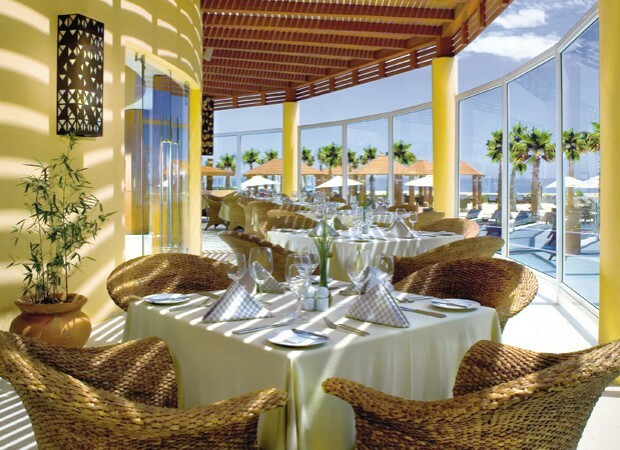 Located adjacent to Pueblo Bonito Pacifica, a plethora of dining options awaits! Come and enjoy an unforgettable dining experience in Cabo San Lucas at the La Frida restaurant. The extensive menu of Mexican gourmet cuisine is complemented by panoramic ocean views and an upscale, artistic ambiance that celebrates the life and work of Mexican artist Frida Kahlo. 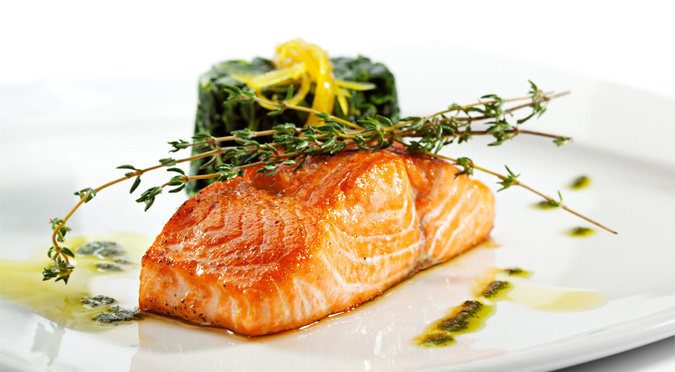 LaFrida offers a fine dining experience for adults. The dress code is resort elegant. Our fantastic new Zao Shen restaurant offers delicious Asian fusion cuisine made with savory ingredients from all over Asia. The majority of the dishes are prepared in a wok, and all are served family-style, to be shared around the table as is the custom in China. 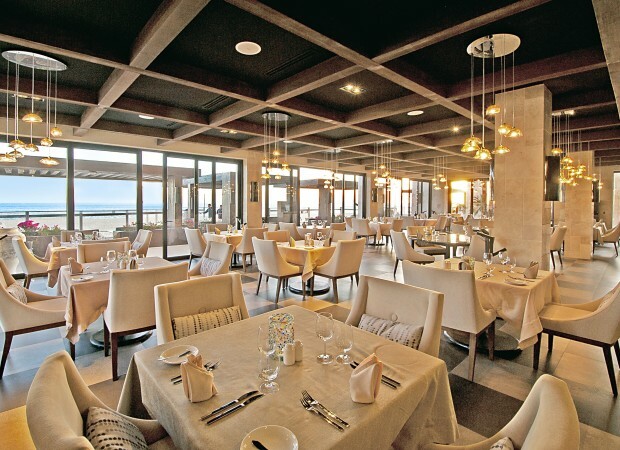 Indulge your appetite any time of day at The Bistro, the first round-the-clock restaurant in Cabo San Lucas. The Bistro offers casual family-style dining with an extensive menu of breakfast, lunch and dinner selections. Enjoy masterfully prepared entrees, gourmet brunch, and festive theme night at La Nao Restaurant. The sunset views are spectacular from any table at La Nao, and whales are often seen frolicking offshore during the winter migration. Breakfast is served from 7am to 12pm. La Nao hosts buffet-style themed dinners every evening from 6pm to 10pm. Ease into your weekend with a decadent brunch at Mare Nostrum at Pueblo Bonito Rosé. This popular Cabo San Lucas restaurant is also well known for theme nights that showcase a particular cuisine ranging from Mexican buffet to Mediterranean cuisine complemented by live music entertainment. Located in the heart of downtown Cabo San Lucas right on the prristine Medano beach. Award-winning Italian cuisine at Fellini's Ristorante is the talk of the town, featuring a delicious menu of homemade pasta, creamy risottos, fresh seafood, gourmet meats and crispy, thin-crust pizzas grilled to perfection. Children younger than 11 years old are not permitted. Dress code is resort elegant. Mouthwatering sushi, refreshing beverages, live music and spectacular sunsets set the stage for a relaxing dining experience in Cabo San Lucas. Rose's next door neighbor, Located in the heart of downtown Cabo San Lucas right on the prristine Medano beach. Enjoy alfresco dining on the beach at Cilantro's. Serving lunch and dinner, Cilantro's offers an international menu with regional specialties, fresh seafood, familiar American favorites, and much more.